On the cob, powdered, or popped—we love it! 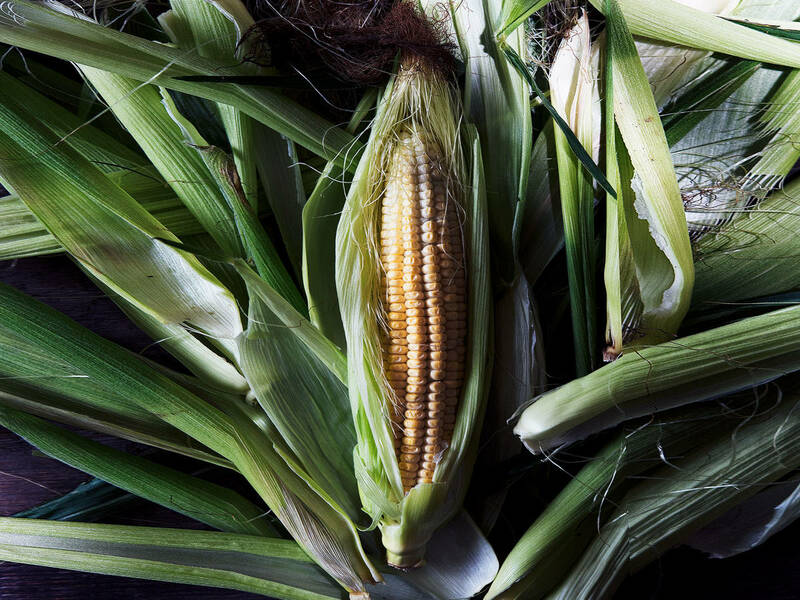 Maize, better known as corn in the U.S, is one of the most popular and widely consumed crops worldwide. Its versatility appears endless, ranging from raw to processed, savory to sweet—it always seems to make its way to our kitchen. We have collected 5 recipes to celebrate its diversity, along with a handful of fun facts! The ultimate salad for when corn- and BBQ season collide! Prepare the salad in less than 10 minutes, it’s a no-brainer. Fun fact: Did you know, the vast majority of corn produced in the world is actually used for ethanol production and animal feed? Cornmeal makes these muffins irresistibly fluffy and moist and adds a beautiful yellow color. They’re perfect for brunch when served warm with butter and maple syrup. Fun fact: Apart from being a rich source of vitamin A, B, and E, corn has a high content of fiber which can stabilize your metabolism and improve gut health! A summer classic with an Asian twist! Grilled corn on the cob is a must at any summer barbeque, and this recipe perfectly balance the sweetness of the corn with hot and savory spices. Fun fact: Corn is NOT a vegetable! Even Though it’s often perceived and prepared as a one, technically, corn is a grain. Ever tried popcorn in a salad? If not, you’re missing out! With its fluffy texture and perfect crunch, it’s the new crouton on the block! Fun fact: More than 3500 grocery products contains corn. In fact, corn suryp is often used as a sweetener in popular soda beverages. Breakfast for dinner? Yes, it’s allowed! This recipe is the perfect opportunity to try out the “brinner”-trend; a savory version of the classic waffle with corn flour for fiber and spicy chicken for protein. Did any of the fun-facts take you by surprise and what is your favorite way to enjoy corn? Let us know in a comment!